Spring is just around the corner, and for many of us that means it’s time to get our fishing rods, reels, and lures in order (and buy a few more, just in case.) 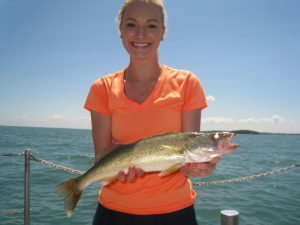 Lake Erie is widely known as the Walleye Capital of the World, and the upcoming season looks like it’s going to add to that reputation. At the recent Ohio Charter Captains Conference hosted by Ohio Sea Grant, the Ohio Division of Wildlife told captains that 2018 would be excellent for the tasty fish, both for numbers caught and potential trophies. But walleyes are just one slice of the greater than $1 billion Lake Erie sport fishery. 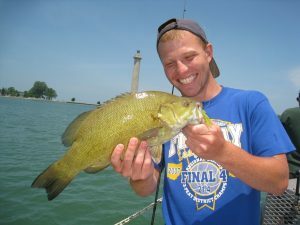 Yellow perch fishing also looks to be great in the western basin and steady in the central basin, while smallmouth bass continue to be the best fighting fish in the lake with plenty to be caught around rocky habitats all over Lake Erie. 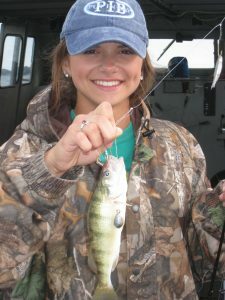 There’s also plenty of opportunities for white bass, largemouth bass, white and black crappie, bluegill, rock bass, several species of catfish… the list goes on and on. But wait, there’s more! You’ll earn two physical education credits from OSU for your troubles! No need to be an OSU student, as these credits are transferable to most colleges and universities. Know a high schooler preparing for college? They may be eligible too! Check out the Stone Lab application website for more details. 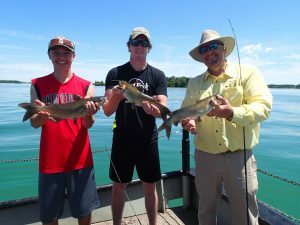 If you’re interested in Lake Erie Sport Fishing but are not a student, check out our three day Sport Fishing Workshop May 18-20. 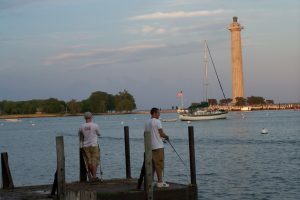 It’s an abbreviated version of the course, but still covers Lake Erie fishing basics and includes daily fishing excursions. Be sure to check out what else is available while you’re on the Stone Lab course website, as there are many other courses and workshops available throughout the summer that might also appeal to you or your students. Come for the sport fishing, stay for the biology. 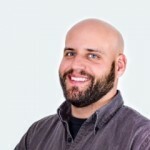 Class size is limited due to boat space, so sign up now! I hope to see you or your student at Stone Lab this summer. Tight lines. 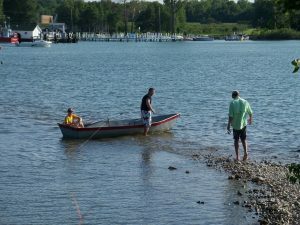 Posted in Environmental, Ohio Sea Grant College Program	Tagged Lake Erie sport fishing, Stone Lab	Bookmark the permalink. ← Ready to Rock? . . . It’s almost time for the NACDEP 2018 Conference!